It’s an unfortunate truth that most bookstores are unable to stock and display large volume books devoted to architecture and its allied arts. Nowadays most of us buy our books—sight unseen—on the Internet, and regrettably, but not surprisingly, an ever-growing list of these purchases just don’t live up to their billing. But then, every so often, a book does arrive that surprises you in the best way possible. I should start by saying that as a proud Englishman, I am completely biased when it comes to the work of C.F.A. Voysey. This is no mere patriotism, but rather the admiration and love of an architect’s work that is unashamedly English—just as Charles Rennie Mackintosh was decidedly Scottish. And while it may be more academically rigorous, or even fashionable, to admire the work of Sir John Soane or Edwin Lutyens—neither continues to impact current architecture in England to the extent that Voysey’s work still does. 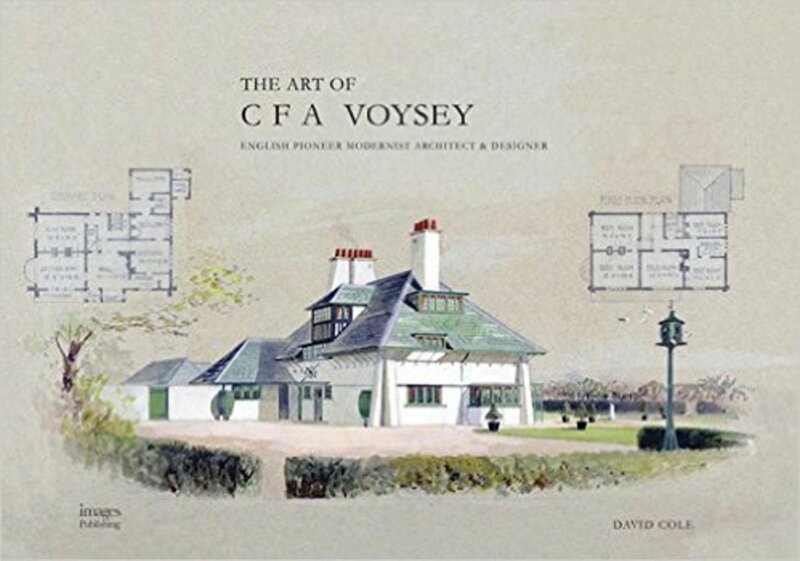 Trust me, the leading classical and traditional architects practicing today in England refer back to Voysey on a constant basis, as his work is just as relevant now as it at the end of the high Victorian era and prosperous glory days of the Edwardian era. Charles Francis Annesley Voysey has been said to have single-handedly invented an entire style of English domestic residential architecture. White-rendered houses with stone window-dressings and sweeping slate roofs combined clarity and simplicity with an appreciation of natural materials. Anyone who knows me will tell you that my own design mantra is that buildings should be simple yet not simplistic—complex yet not complicated. Anyone familiar with the work of Voysey can see where I learned that aesthetic. Voysey was also renowned for his beautiful watercolor renderings. Meticulous and precise, yet full of character, the relationship between his drawings and the built work resounds stronger than any other architect I know. Broad Leys (1898), located on Lake Windermere in the English Lake District, is a building that I’m intimately related to. Just a short drive from where I grew up, and open to the public on weekdays, it was a home that had a profound effect on my decision to enter the architectural profession. And on traveling to London to study at The Prince of Wales’ Institute of Architecture, adjacent to the Halls of Residence in Hampstead was another of Voysey’s design’s—Annesley Lodge (1895). And so my formative years were spent surrounded by—and inspired by—the work of C.F.A. Voysey. Over the years there have been plenty of books written about either Voysey’s drawings or his designs, most notably Wendy Hitchmough’s excellent 1995 publication published by The Phaidon Press. But there has never been a volume that does justice to both facets of his work. With this lavish new publication author David Cole finally achieves that. The Art and Architecture of C.F.A. Voysey is deliberately divided into three sections. 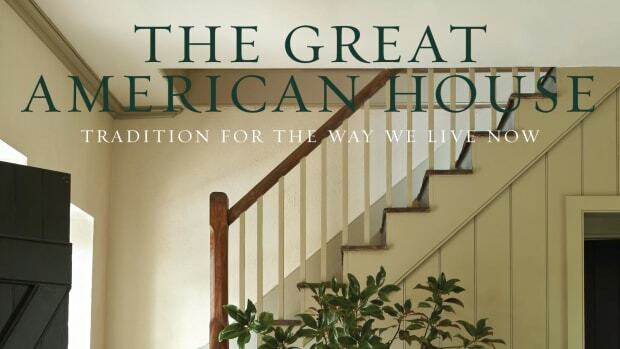 The first is a biography on the architect, starting in his yearly years (1857 - 1880), through his most successful period (1890 - 1905), and concludes with the widespread influence his work had on the likes of Henry van de Velde, Frank Lloyd Wright, Bernard Maybeck, and even the German Bauhaus movement. The middle, and by far the largest section is devoted to the watercolor renderings Voysey donated to the Royal Institute of British Architects. Indeed this section is further divided into chapters on elevations, perspectives, detail drawings and interiors. The final section uses large format photographs to look at 26 of his finest built works. At first I was curious about this separation of the material within the book, as it creates, for example, four chapters on Broad Leys—one within the elevations chapter, one in perspectives, one in detail drawings and interiors, and one in built works. Surely it would have been easier to include all of this material in one collated chapter? Yet on reflection, I’m glad that it is divided; it forces one to concentrate on the beautiful drawings, rather than being tempted and distracted by the alluring photography. In this book the drawings come before the photography, which is a welcome change. Yet, perhaps the greatest attribute of this new book is its sheer scale. It is oversized, measuring 11 ½” tall by 15” wide. And with its landscape format, it takes advantage of these hefty dimensions by presenting renderings at 1/8” scale (as per the original drawings by Voysey), and more often than not in a double-page format, elevating the book to more of a portfolio than a monograph. Phillip James Dodd is the principal of Phillip James Dodd: Bespoke Residential Design LLC, based in Greenwich, Connecticut and Palm Beach, Florida. 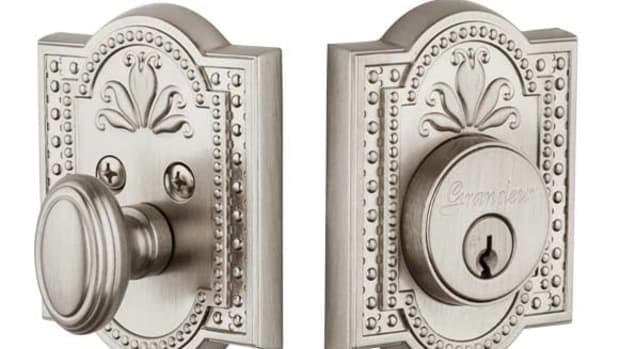 He is the author of the highly acclaimed The Art of Classical Details: Theory, Design and Craftsmanship. 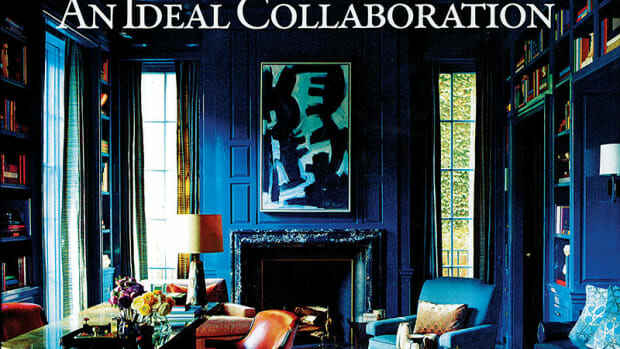 His new book An Ideal Collaboration: The Art of Classical Details II has just been released.